DESCRIPTION **OPEN HOUSE, Saturday & Sunday, April 20th & 21st,1-4 PM **You must see this wonderful 2 story home!A fabulous kitchen with huge center island & a 2nd raised breakfast bar that will give you plenty of room for cooking & entertaining. Lavish maple cabinets with pot drawers, granite counter tops, stainless steel appliances & pantry make this a chef's dream! Next to the kitchen is a large dining area to accommodate family and friends. From the dining area you access the huge covered wrap around deck & manicured yard. Also, on the open main floor is a classic and cozy living room with decorative fireplace. 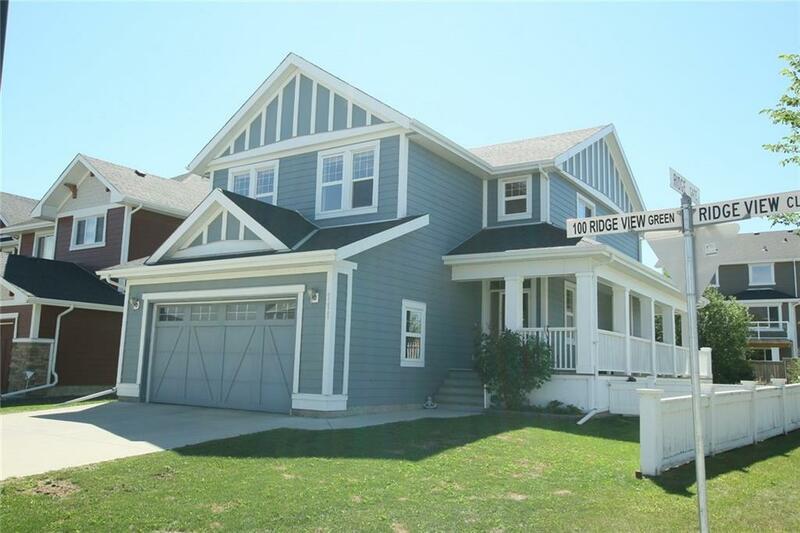 Upstairs boasts a large bonus room, laundry, 2 good size bedrooms, & 4pc bath.The master completes this level with a nice walk-in closet, 5pc ensuite w/soaker tub & double sinks! Don't forget the over-sized garage with widows! Both the garage and front foyer have tons of room for boots & coats. High school & walking/bike paths close by. Located on a massive corner lot with a sunny south back yard. Home for sale at 111 Ridge View Gr Cochrane, Alberts T4C 0J1. 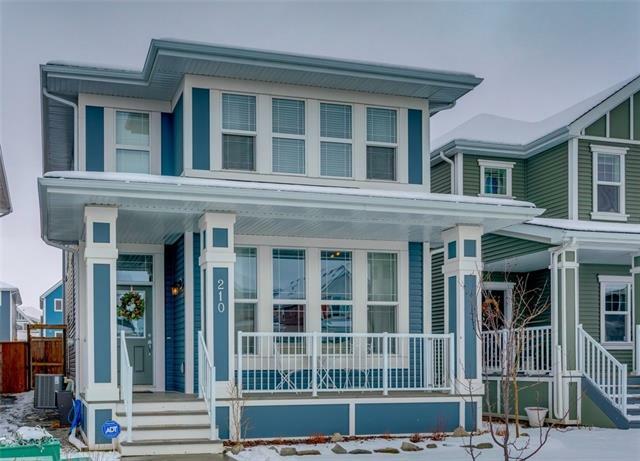 Description: The home at 111 Ridge View Gr Cochrane, Alberta T4C 0J1 with the MLS® Number C4225278 is currently listed at $489,000.